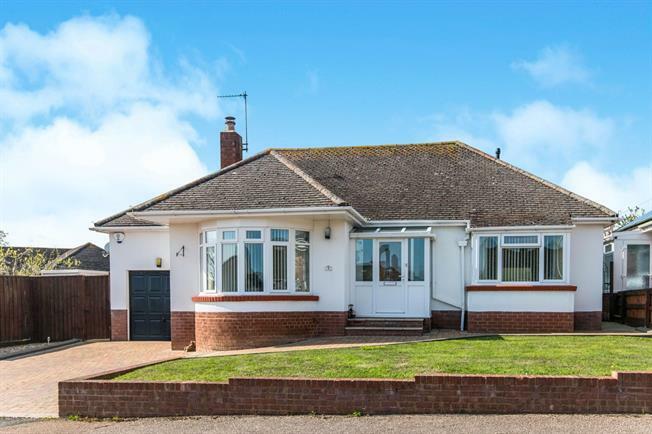 2 Bedroom Detached Bungalow For Sale in Exmouth for Asking Price £360,000. A superbly presented detached bungalow with two good size double bedrooms, large lounge opening onto a dining room, conservatory, fitted kitchen with pine fronted units, a contemporary shower room and additional WC. The property stands on a pleasant level plot with the rear garden enjoying a westerly aspect. 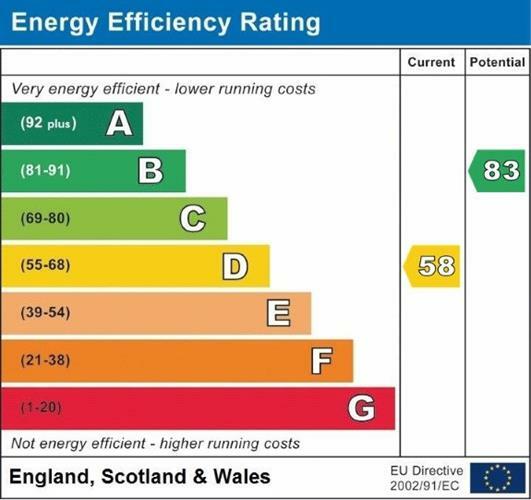 With gas central heating from a recently fitted boiler, double glazing, driveway and garage, internal viewing is highly recommended.